There is a vitality to print. It has a vibrancy that calls to the senses, communicating through format, texture and visual dynamics. It has a quality of permanence and is absorbed by customers, scrutinised by peers and assessed by stakeholders. It sits seductively on the desks of prospective clients, stands proudly on bookshelves or boldly arrives as an invitation to that special event. The medium of print is an experience that enriches a brand encounter and serves the needs of more vital communications. Print creates the opportunity to make a bold statement about a business and is a powerful tool that can make communications work harder. Drawing on the craft of traditional printing methods and the endless possibilities of the most advanced digital processes, Team upholds the spirit of invention. We stretch the idea of print to realise marketing opportunities and build strategic partnerships with our clients to solve their production problems. With many lifetimes of accumulated knowledge and an almost unlimited in-house capability, our 100-strong team offers imaginative production solutions that make economic sense. We make print work, 24 hours a day, 7 days a week, nationally and internationally, from fashion to finance and beyond. Our services include Literature, Stationery, Presentation, Display, Greetings and Planning. Literature has the power to command attention and create a lasting impact. It invites an audience to pause and focus on the organisation it represents. 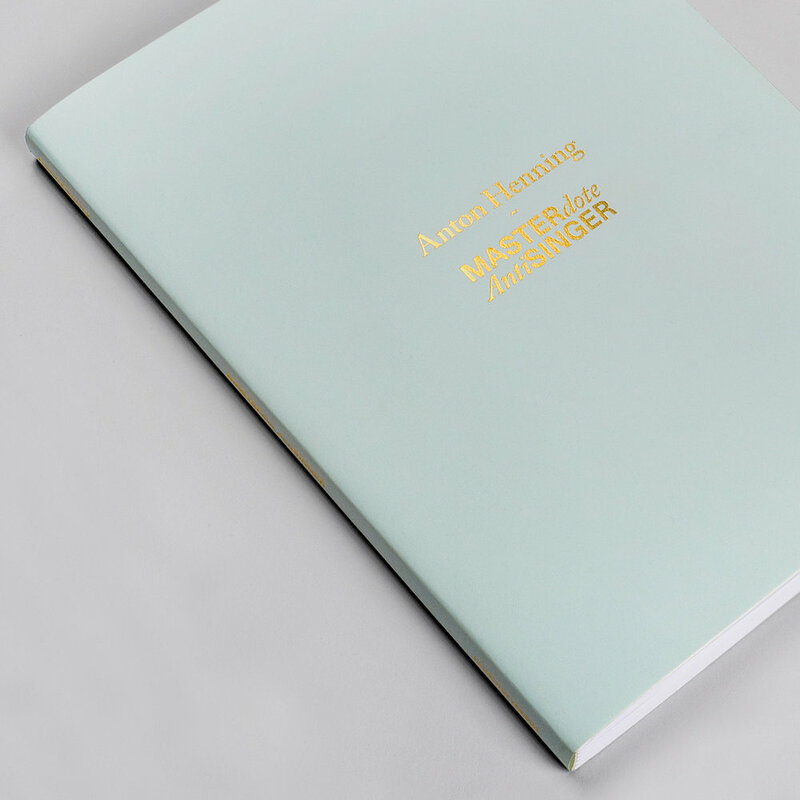 The texture of the paper, the quality of the binding, the finish of the cover and the physicality of the format; all of these elements say something about a brand. 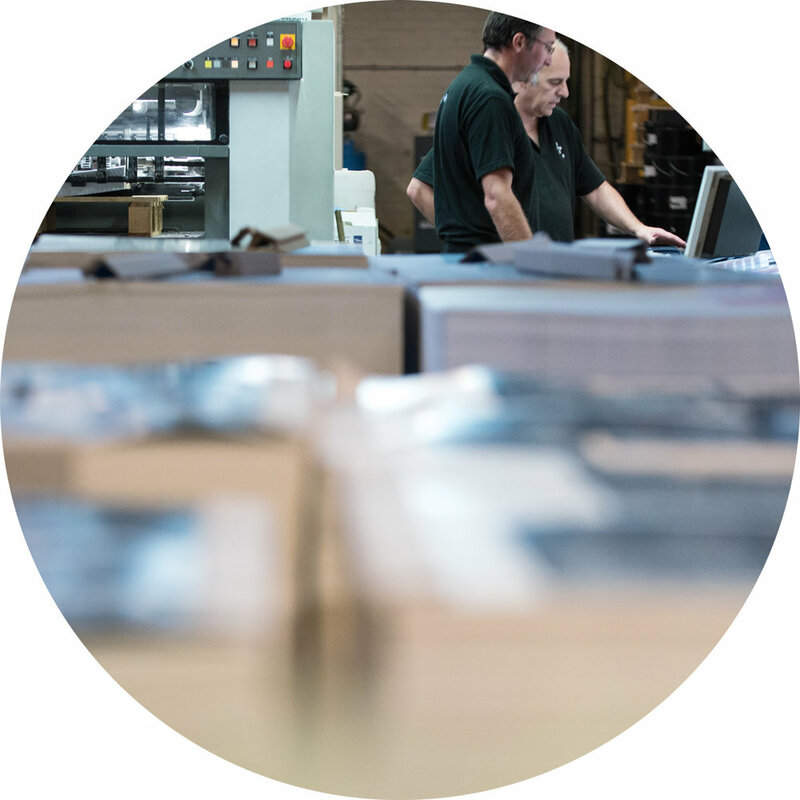 From a small run of large-format, case bound art books with tipped-in illustrations, to unlimited numbers of product brochures, or that prestigious personalised bid document, Team have the capability to produce print that delivers a return on investment. 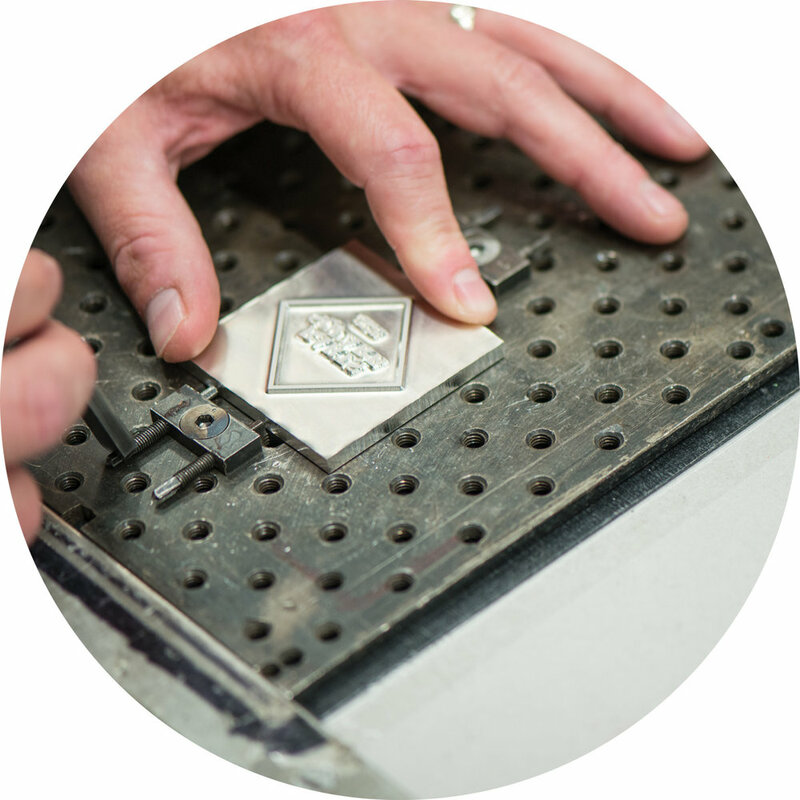 Drawing on traditional litho printing and accumulated decades of skill, we can machine or hand-finish to the highest specification of print, personalisation, PUR binding, stitching or foiling. 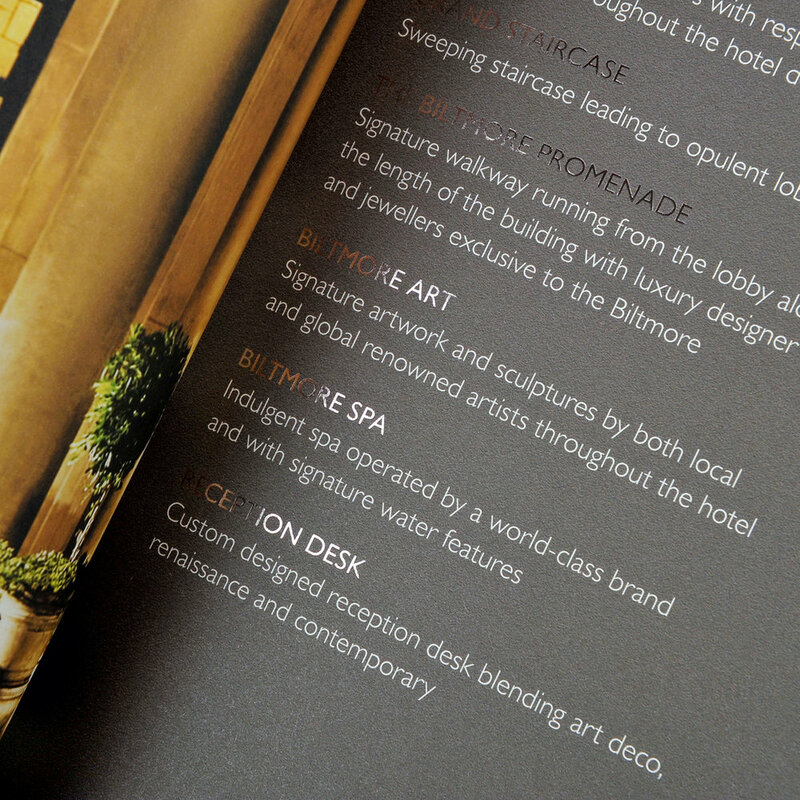 Our B2 digital press enables us to scale a project up or down and opens up the marketing possibilities for any type of literature, from reports, to look-books, sales brochures or cultural guides. There is nothing more symbolic of a business than its corporate identity. This visual language, this marque, this motif, this simple reference point captures the essence of the organisation it represents. Even though the humble business card is small enough to fit inside a pocket, it speaks volumes about a brand’s values, personality and stature. The possibilities for colour, texture and finish therefore can’t be restricted. To live up to the brand vision and values, Team use market-leading, in-house production technology and expertise, to make print work harder for a business. From colour-matching across extensive ranges of company stationery for large international corporates to bespoke, hand finished, low-run, duplexed, gilt-edged business cards for boutique brands, the options are endless. First impressions matter, from the outer packaging of new brand guidelines to the slipcase around a prestigious corporate brochure or product guide, presentation can make the kind of impact that resonates and gets results. 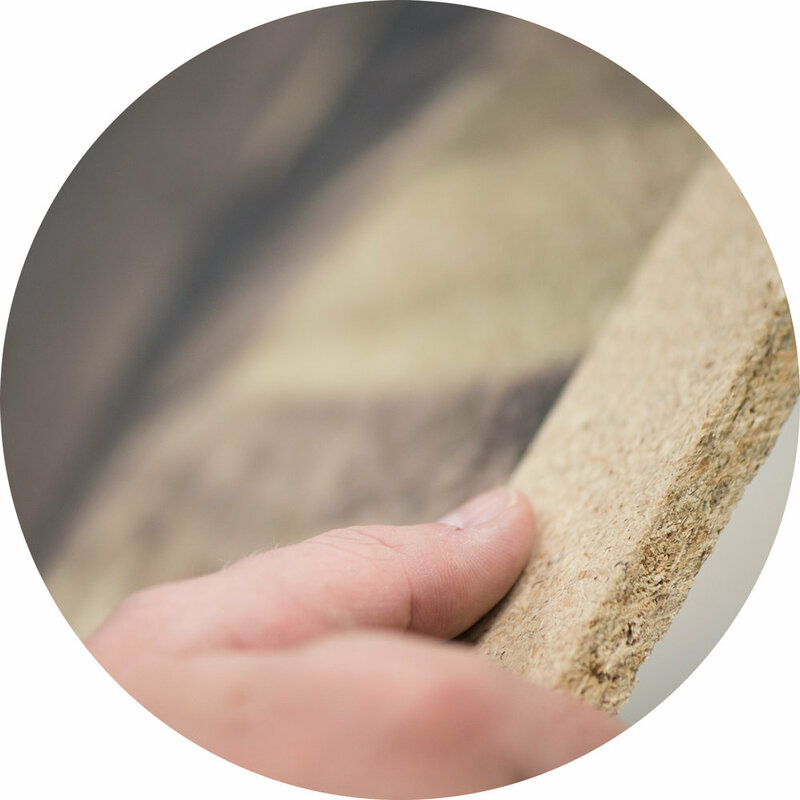 Our skilled experts take great pride in their craft and much of what Team do is hand-finished or entirely handmade. Presentation boxes, ring binders, folders, slipcases, casebound books, wallets and pockets, game boards, POS materials, swatches or hinged boxes can all be printed, foiled, creased, die-cut or personalised. It’s this level of care and attention that makes print work harder and it’s this degree of flexibility that leads to the best result for communication. With B2 Indigo and large format technology, the digital printing process has limitlessly expanded the production possibilities to make communicating on a big scale more effective. Team can print on anything from wood to fabric to plastic, up to a thickness of 48mm, over an area of 2.5m x 1.25m, in high definition. This is a game changer for large format communications, giving marketers and creatives a bigger canvas of opportunity to maximise impact in promotional, retail and exhibition environments. The greetings card industry is characterised by a volume and variety that demands freedom, flexibility and endless production possibilities. 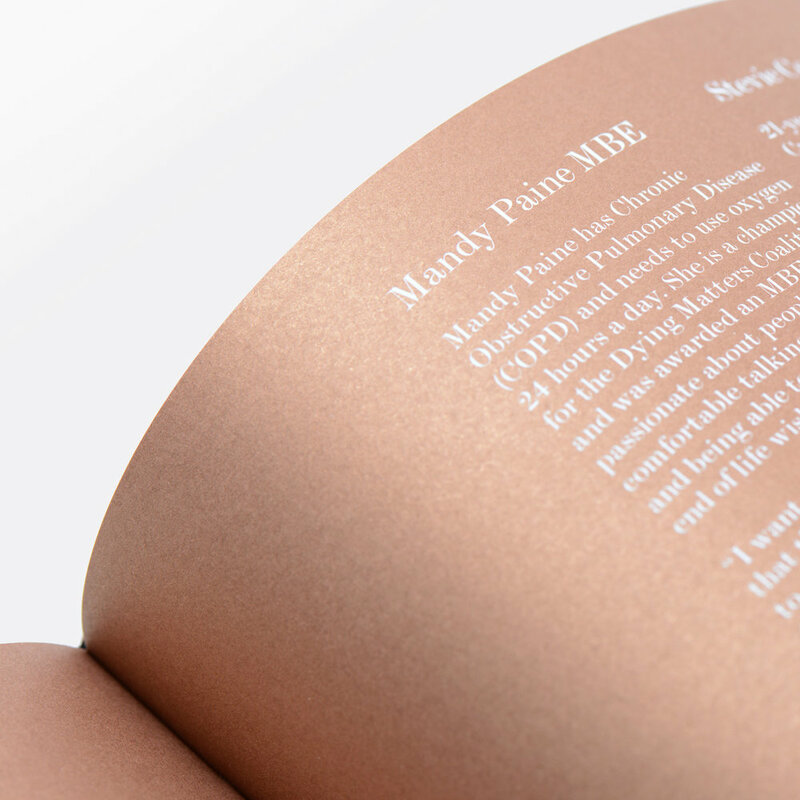 Foiled, embossed, debossed, printed, personalised, flitter-varnished or glued tip-ins. All to be specially packed, wrapped, stored and delivered. 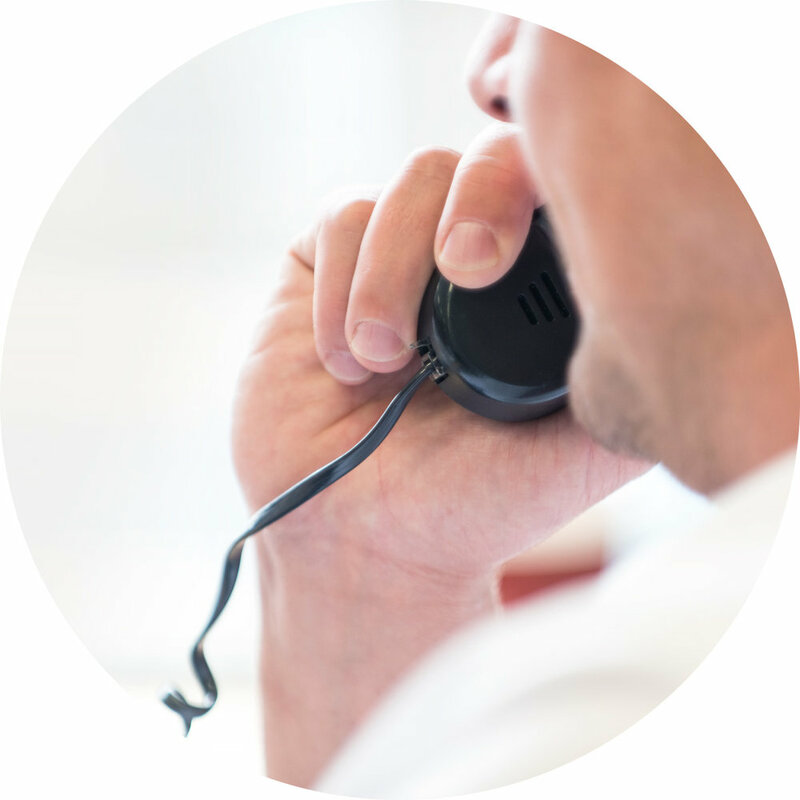 Team has in-house, end-to-end capabilities, where everything is managed, produced and controlled in one place. This makes for a complete service with maximum efficiency and virtually limitless specification. Working with the major UK card publishers, our service is flexible and can match the demands of high-volume or bespoke, low-run cards, gift-wrap and accessories. With an appreciation for the power of great ideas, Team have a history of working hand-in-hand with both national and international corporations, as well as the UK’s finest design studios. We build strategic partnerships and provide a safe pair of hands for designers, production managers and purchasing directors across the globe. We’re proud to be FSC, ISO9001 and 14001 certified and our streamlined technology enables us to produce press-calibrated proofs onto coated or uncoated paper. 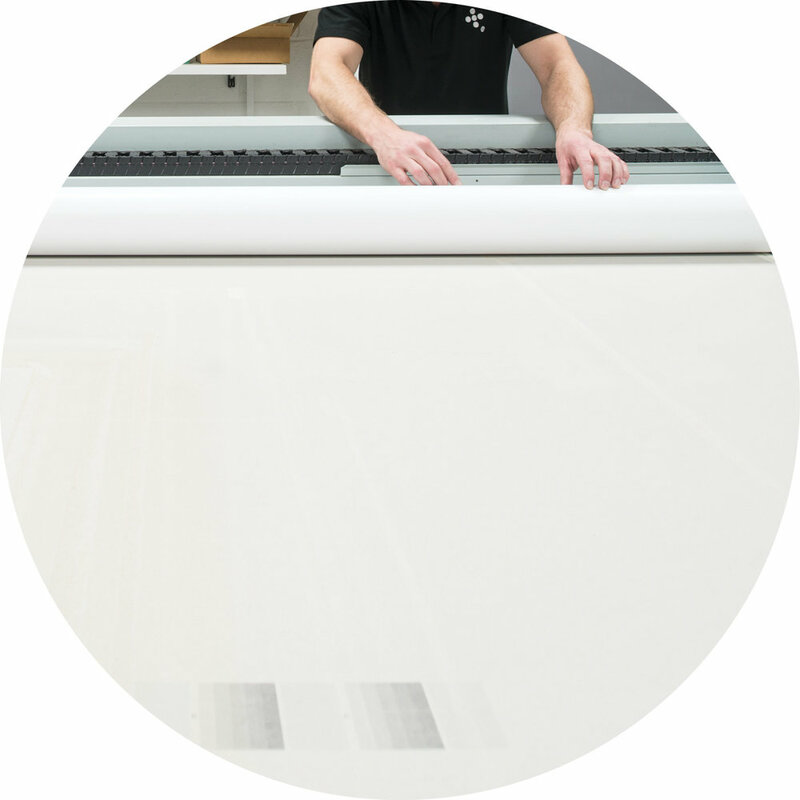 Our skilled technicians make this transition from artwork through to production seamless. Our 50,000 sq ft plant is fully equipped to deliver the most effective and efficient solutions 24/7, and we provide proactive, articulate and efficient account management, from selecting the right ink for the right paper to liaising with an invaluable resource of in-house experts. This personal, consultancy-based approach covers estimating, logistics, warehousing, call-off, data management and worldwide deliveries. 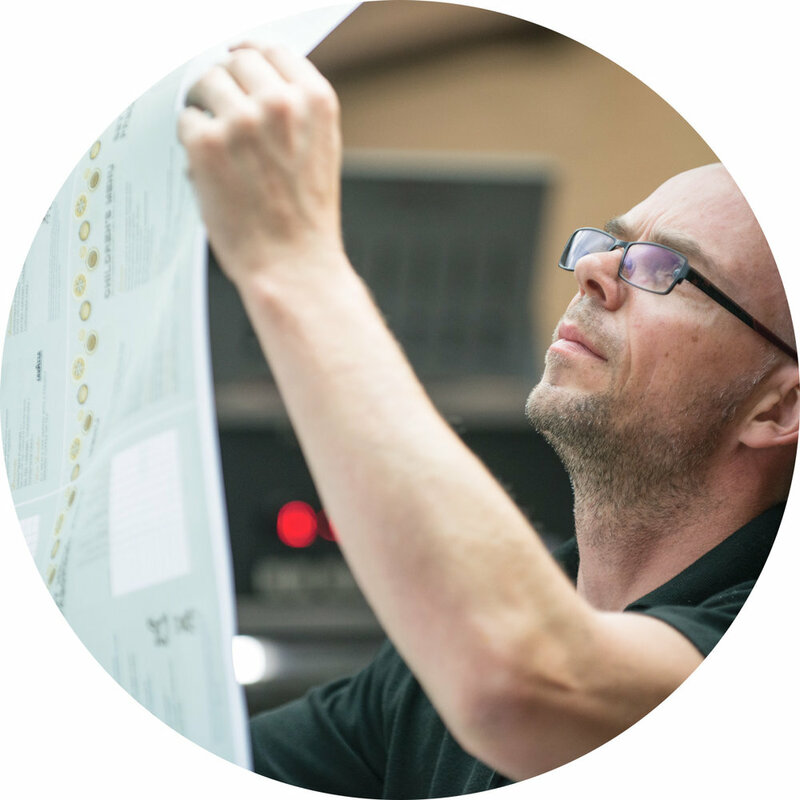 From pre-press and proofing through to B2 digital and B1 litho printing, our comprehensive in-house print and finishing equipment enables our skilled technicians to produce almost unlimited specification projects all under one roof at our 50,000 sq ft plant. 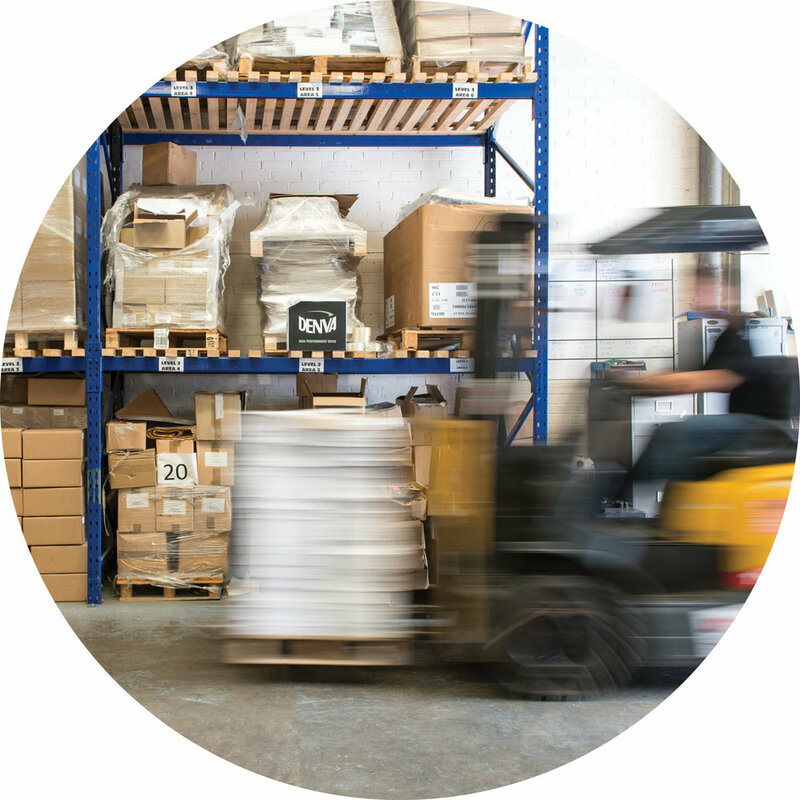 Coupled with our warehouse storage and call-off options we also offer a daily delivery service throughout the UK. Download our full plant list. Gain a closer insight into some of our key projects as we continue to produce a challenging range of print and production work utilising the latest digital technologies, traditional methods and handcrafted techniques. project, please get in touch. 1 Lockwood Close, Leeds LS11 5UU. © 2017 Team Impression Limited.